March 30/31 - $73.50 (6 hours) **REGISTER NOW!! 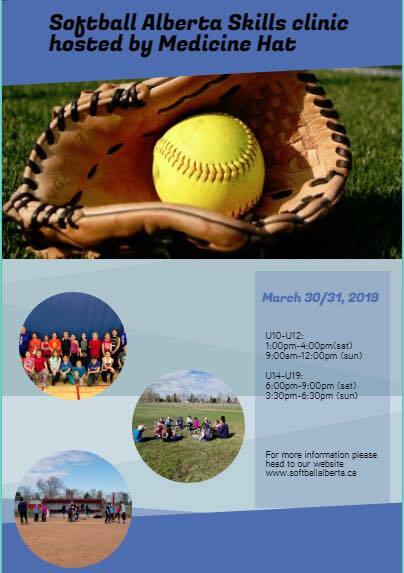 **all registration is handled through Softball Alberta. Etransfer or CC.